Finding the solution and completing projects. Teresa excels at organization and multitasking, and she loves developing good relationships with our clients and vendors. 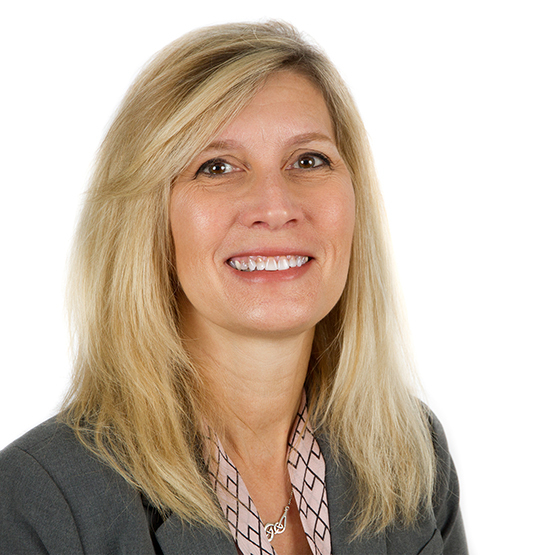 Teresa has deep experience in many fields and roles, including five years working as a bank branch manager, 15 years managing accounts payable and accounts receivable at a law firm, five years in a construction office, and 12 years as office manager, HR, and bookkeeper for ABR and Schooley Mitchell. Since joining TiER1, Teresa has worked on a number of internal projects. Teresa and her husband Jeff have been married for 30 years. They have three children: daughters Christy and Marissa, and son Josh. Their family also includes son-in-law Marc, daughter-in-law Hailie, and granddaughters Ella and Lily. Teresa is currently college hunting for her daughter, and then wants to spend time traveling. Teresa loved her time running volunteers for the David Fulcher Foundation golf outing. Favorite vacation spot is Cabo. Loves to travel, be outdoors, and workout. Related by marriage to a former Bengals player (her brother-in-law).